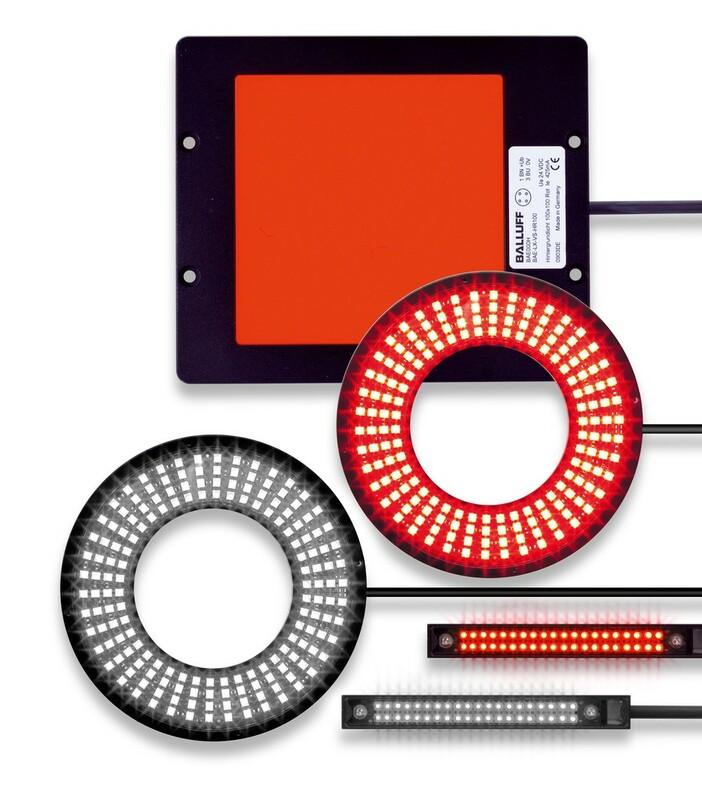 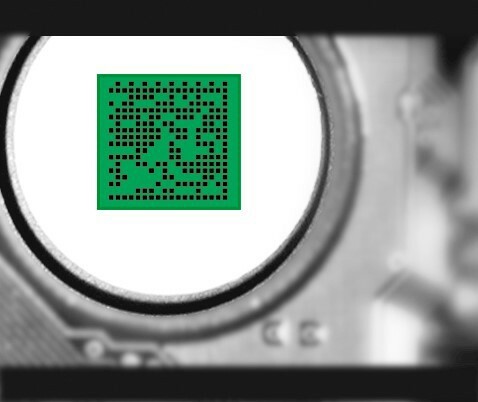 Balluff's product line of BVS vision sensors includes the BVS-E Identification designed for fast and simple detection of Barcodes, Data Matrix and QR Codes. 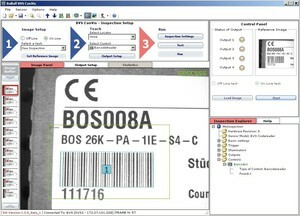 The user can even read multiple codes within one inspection eliminating the need for several sensors. 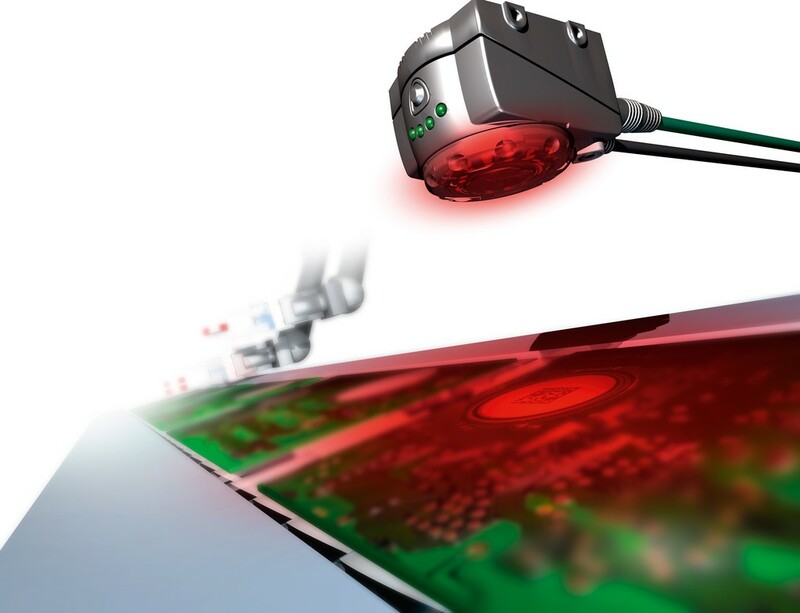 The BVS-E Identification is just as simple and fast to use as a normal photoelectric sensor, and easy to integrate into an application thanks to its compact dimensions. 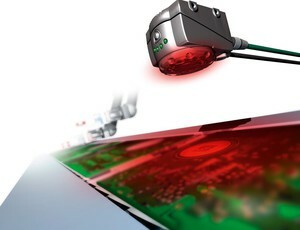 Tedious training or learning of a special programming language as with smart cameras are a thing of the past. 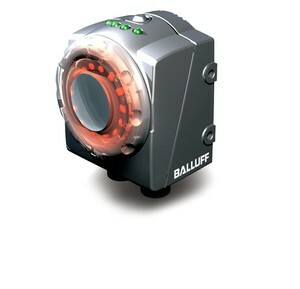 A PLC can be used to easily switch between different inspections, and function modules for various controllers are available from Balluff. 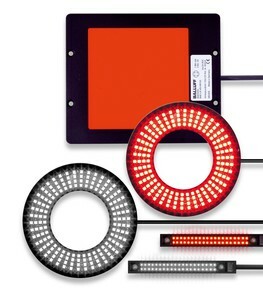 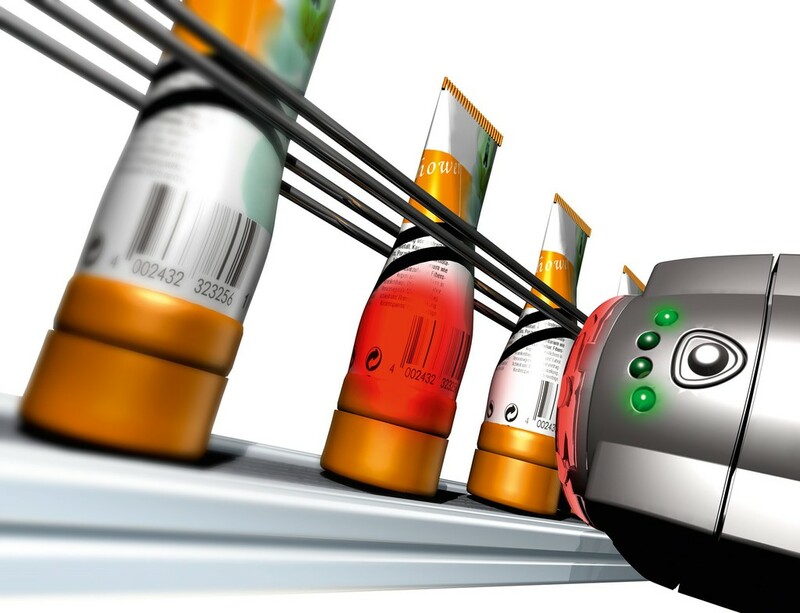 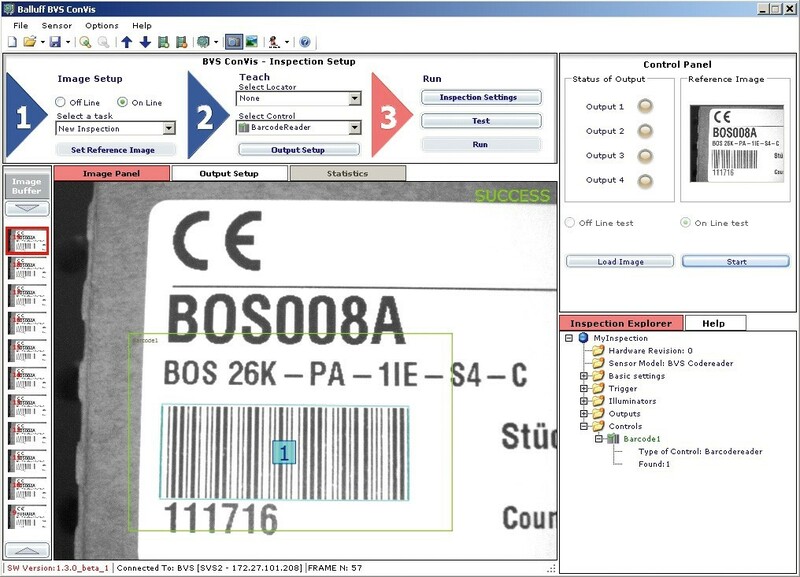 The image sensor reads all common barcodes as well as Data Matrix, Standard and Mini QR Codes regardless of orientation.